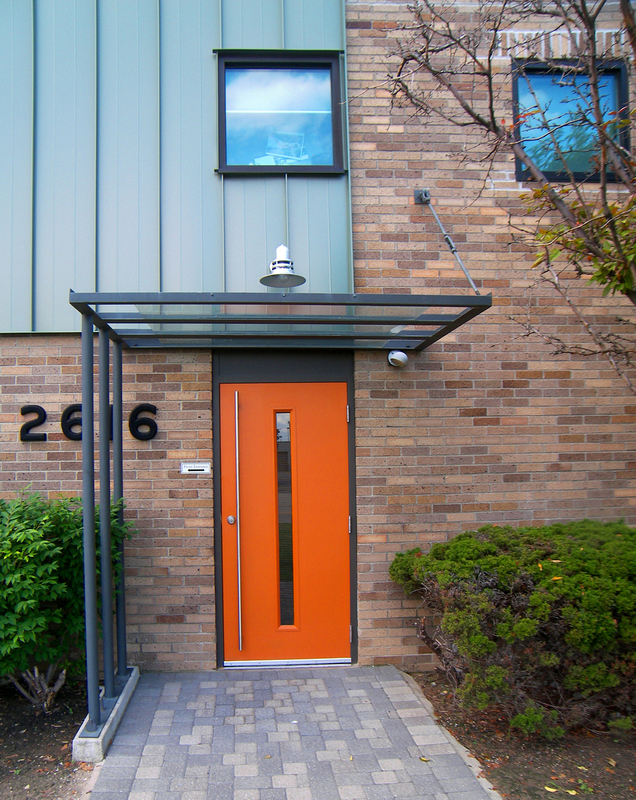 This 4100 SF adaptive re-use project is located in one of the owners' former photography studios. The owners computer graphics business has rapidly evolved and was operating under multiple roofs. We were engaged to determine how to re-purpose an under utilized photo studio into new office space to accommodate the growing CG business. Our solution involved demolishing the interior of the existing space. We designed new mezzanines at each end of the space, with services and private offices below. For the large open space we designed custom work stations to define and organize the space.